Fire And Flood Clean Up Questions? 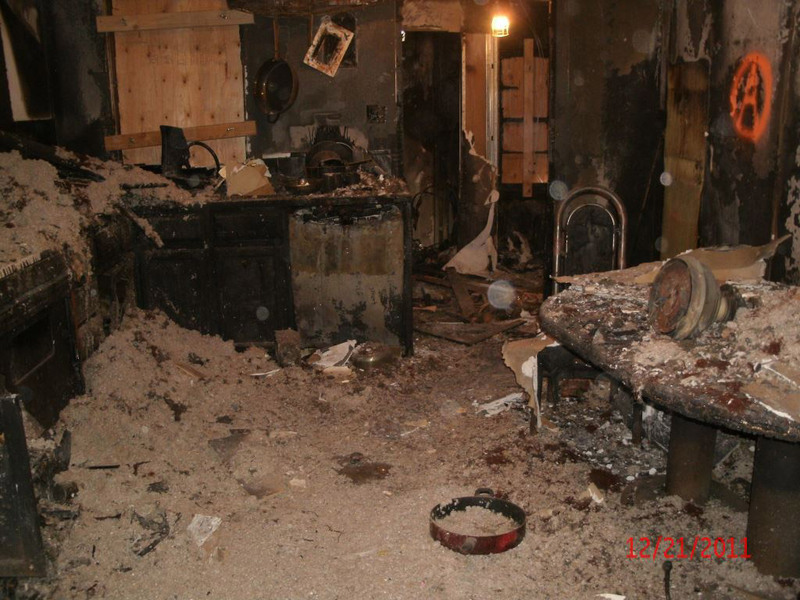 Our company takes a comprehensive approach to responding to your fire and flood remediation needs. This means you get a complete solution without having to manage multiple companies. 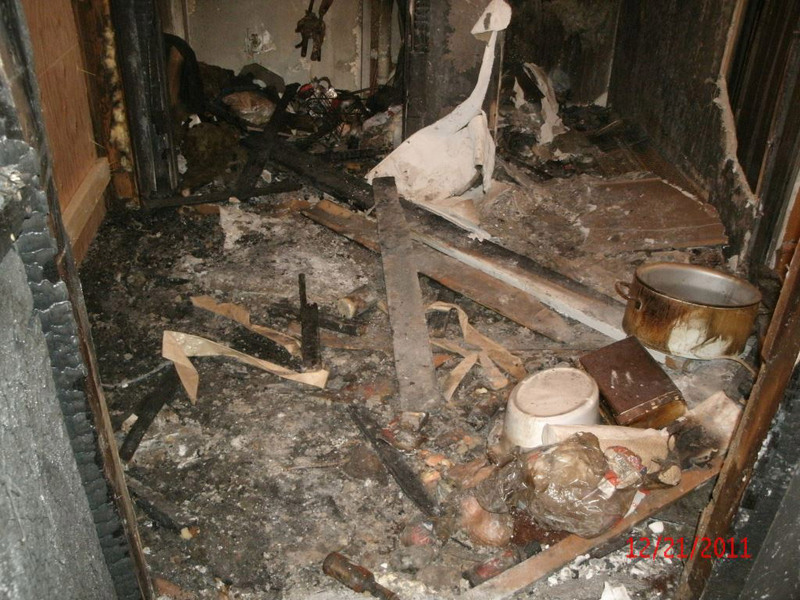 We perform all efforts using our in-house, highly trained team members that mitigate damage caused by fire and water. Additionally, our professionals can remediate other likely hazards such as asbestos, lead paint and mold. We know what it takes to complete successful remediation projects in educational, commercial and governmental buildings, which means that you’ll get the service you need quickly. When a fire or flood happens, why choose multiple companies to remedy the issue? CHC provides one team and one solution. Fires and floods happen quickly and are never planned. 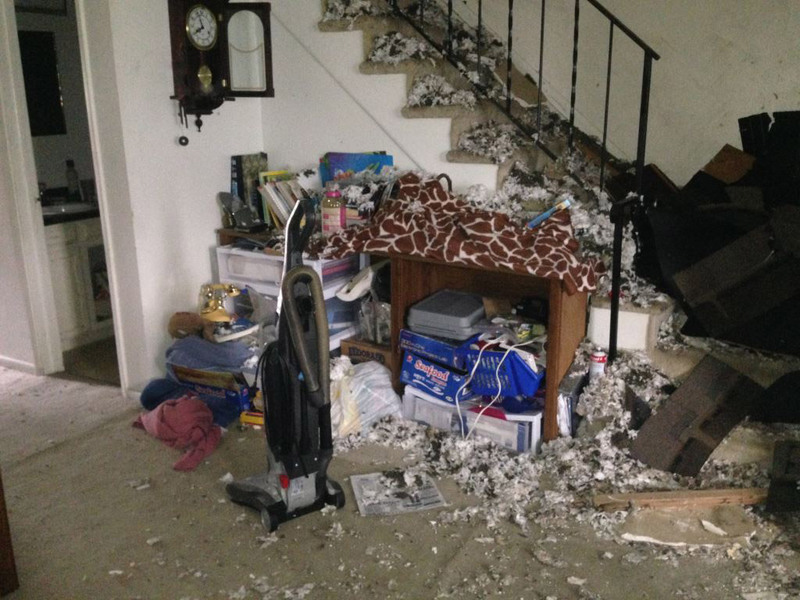 You need a team on your side to ensure the cleanup is as quick and painless as possible. 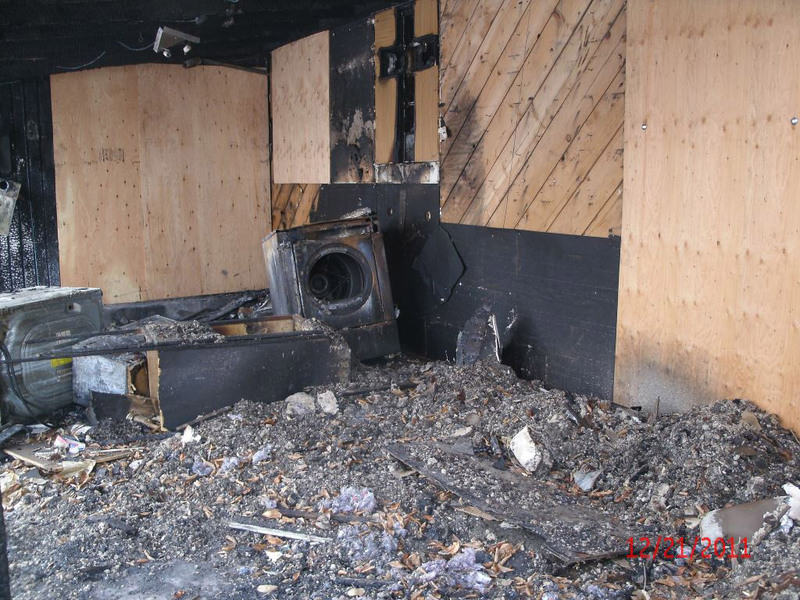 CHC provides fire and flood remediation services including extraction, drying, stain removal, decontamination and rebuild, all while taking a 100% safe approach. 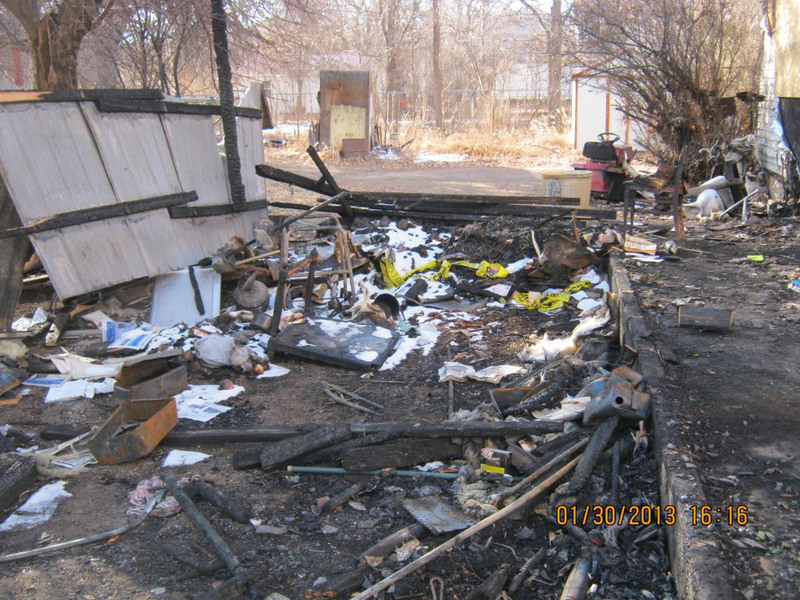 Colorado Hazard Control knows how to remedy a vast array of issues that can arise as a result of fire or flooding. We are trained to recognize these issues and will fix the problem with 100% compliance to federal and state regulations. Have more questions about fire & flood? See frequently asked questions.